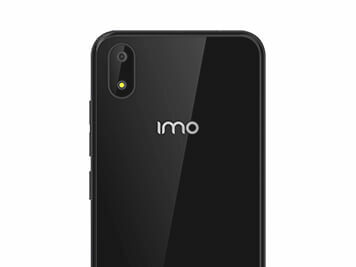 Stay connected with the IMO Q2 Plus. 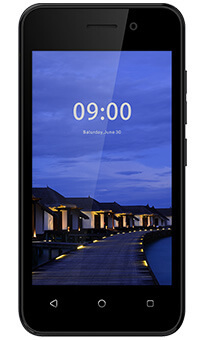 Supported by 4G, optimised by Android Go and powered by a super-strong battery, this neat, classic-looking phone will perform more – for less. Connectivity that keeps up – without you coughing up. Scroll through your newsfeed, stream videos and share the content that matters in an instant with inbuilt, superfast 4G connection. 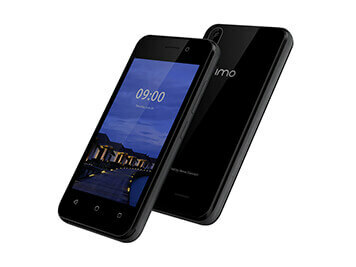 The IMO Q2 Plus is on standby for the situations where you need to stay connected. Fortified with a robust 1500mAh battery, you'll get up to 15 days' worth of standby time, so you don't run out of charge when you need it most. Android Go – Google's latest operating system – is a smart response to the affordable phone. 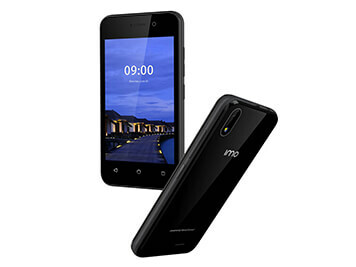 The IMO Q2 Plus has Android Go inbuilt, so you get the complete Android experience without a clunky, slowed-down performance.